This is my favourite of the bunch. There’s a project on Thingiverse for making QR code tags to stick on your creations, but this goes way beyond that by enabling downloads from the object itself! 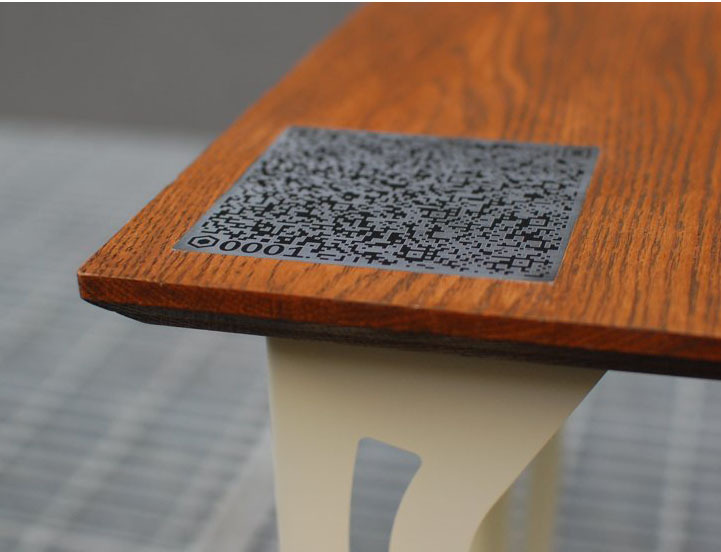 The QR code on the table in the picture is not a link to a website but instead the actual files necessary to make the table yourself! 2. 200 pages of laser cut patterns! 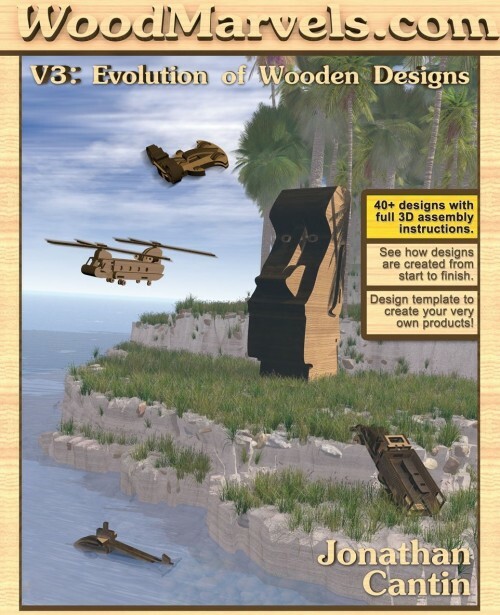 This is an interesting downloadable book of patterns for laser cut wooden projects. The author, whose amazing work can be found in this Ponoko showroom, details the process of creating a wide range of projects. 3. One coffee cup a day! 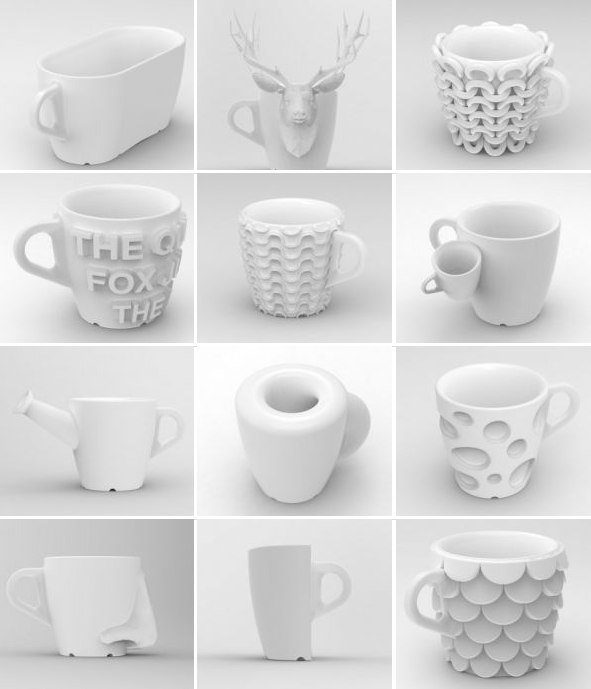 Design agency cunicode performed a month-long experiment to create 30 coffee mugs in 30 days. 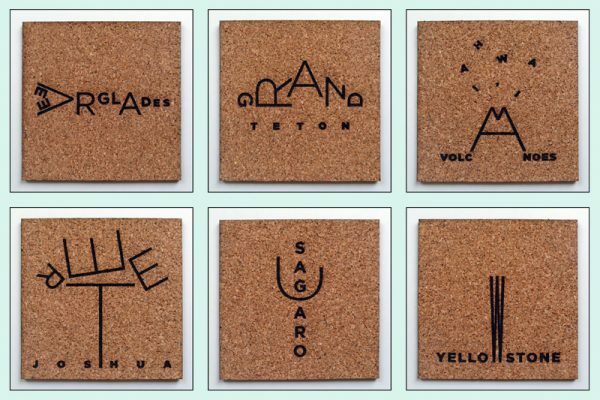 Some designs are more whimsical than practical, but each one is available in 3D printed ceramic. The OctoCup design was uploaded to Thingiverse, and a template file was made available on the project page for anyone to use in making their own custom mug designs. I love this kind of project. It’s the sort of thing that makes one group of people enthusiastic about how cool it is, and another group of people vaguely nervous. 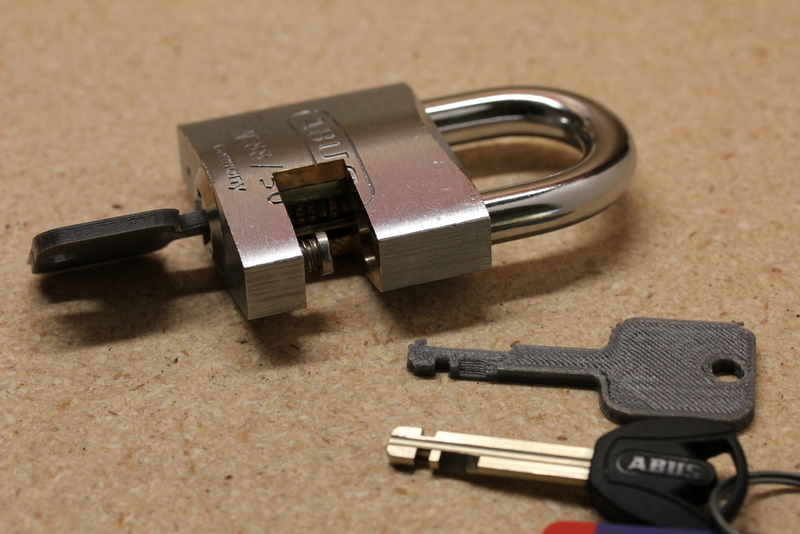 🙂 Originally just for standard house keys, Nirav Patel put released a newer OpenSCAD project for generating 3D models of high security disc detainer keys. 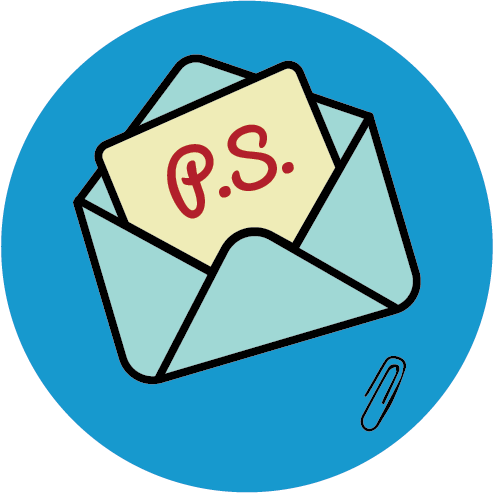 Wouldn’t it be great if everyone on YouTube had one these? 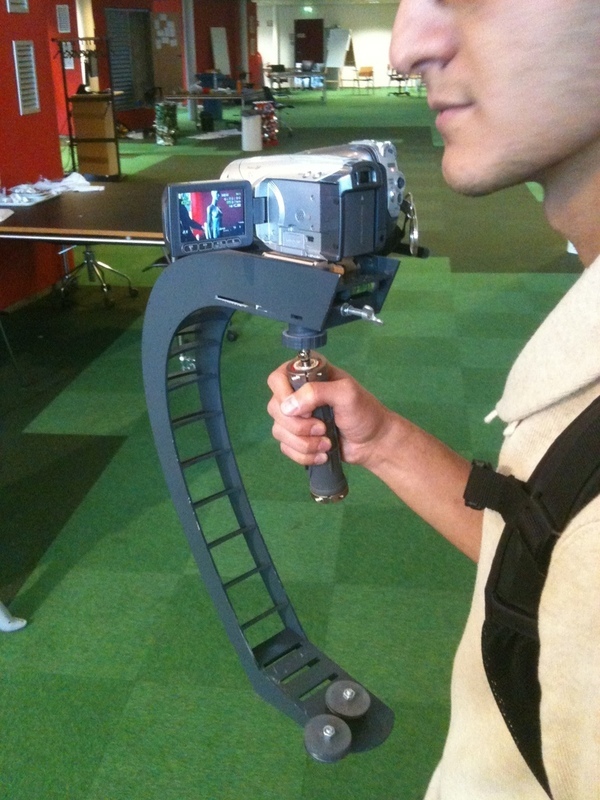 The Stead i Cam is a simple, open source, laser cut project downloadable from Thingiverse that will make your footage nice and smooth. Derek Quenneville is a 3D printing evangelist who posts weekly on the Ponoko blog. Follow him on Twitter @techknight.